The Scotch Malt Whisky Society (SMWS) has been inundated with applications from volunteers to be part of its study into the psychological effects of whisky. What effect does drinking whisky have on our behaviour? Project Flavour Behaviour — a partnership between the SMWS and the University of Edinburgh’s Dr. Adam Moore — received such high interest, that the event at Edinburgh’s Royal College of Surgeons on 16 December was over-subscribed after just 24 hours. 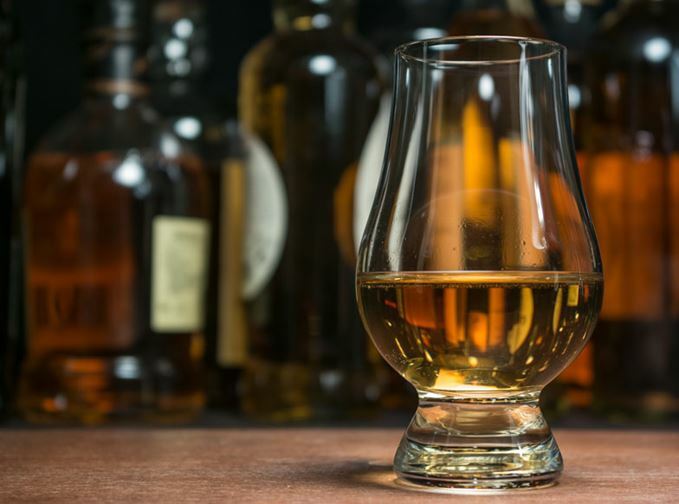 Participants, who are not required to have prior whisky knowledge, will complete a written test followed by a tasting of ‘several special samples of whisky’. Findings from the study will be included in Dr. Moore’s on-going research, the results of which will be announced in 2016. In 2013, Diageo and Charles Spence, professor of experimental psychology at the University of Oxford, organised the Singleton Sensorium in London. Participants sampled whisky in different environments with results suggesting environmental factors can impact whisky enjoyment by up to 20%.